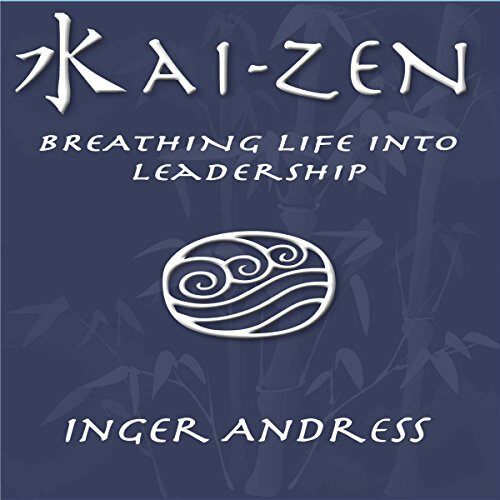 Showing results by narrator "Inger Andress"
The fulfilled life is aware of its passions and desires. Without this chemistry from within, life is viewed as work and work as life. The goal is to help find the part of you that instigated this journey of leadership and continue to move forward towards an entity that gives you life and, in turn, gifting life back to your people and to the world. The desperation that develops when one misses this step brings a sense of being trapped within the walls of your leadership role.